Since there are so many polishes in this collection and it is going to be picture heavy, I am just going to dig in. 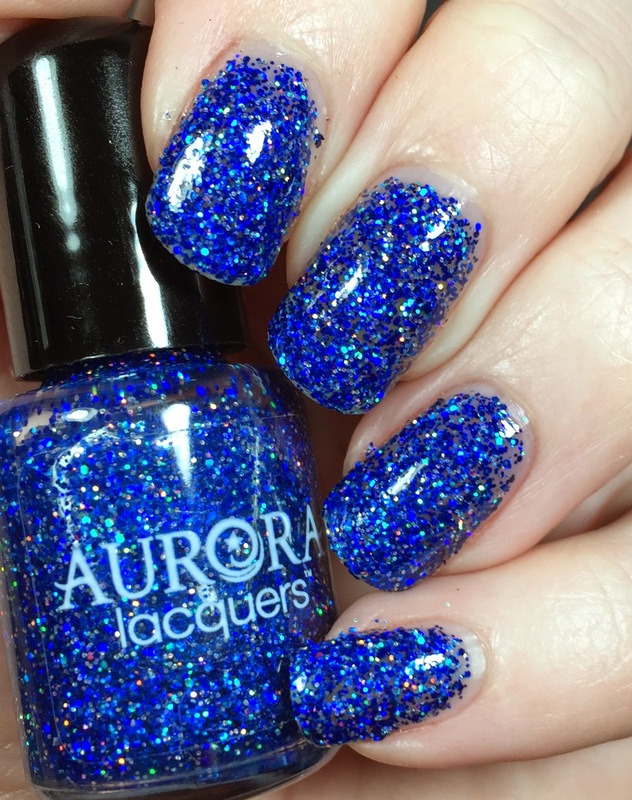 I am going to provide the description that Aurora Lacquers gives from their shop. First up is hands down my favorite. 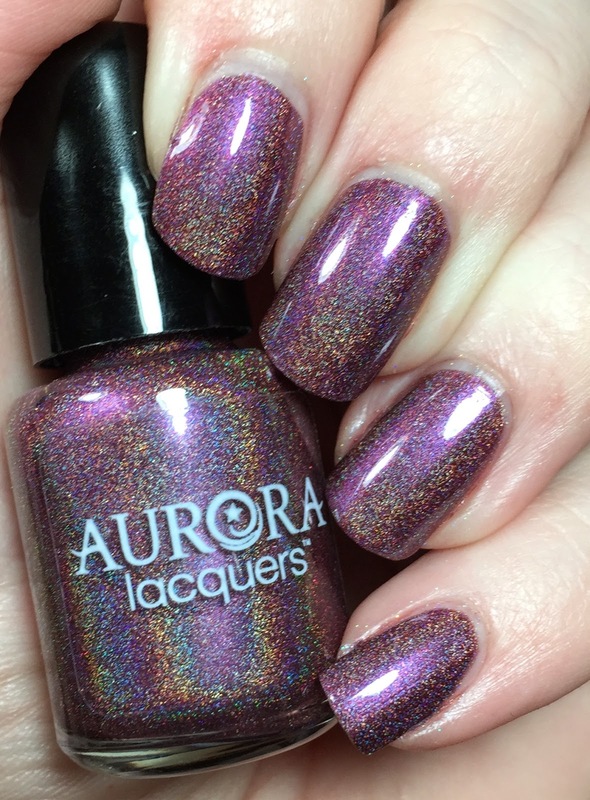 Because it's the most beautiful shade of purple and it's holo! 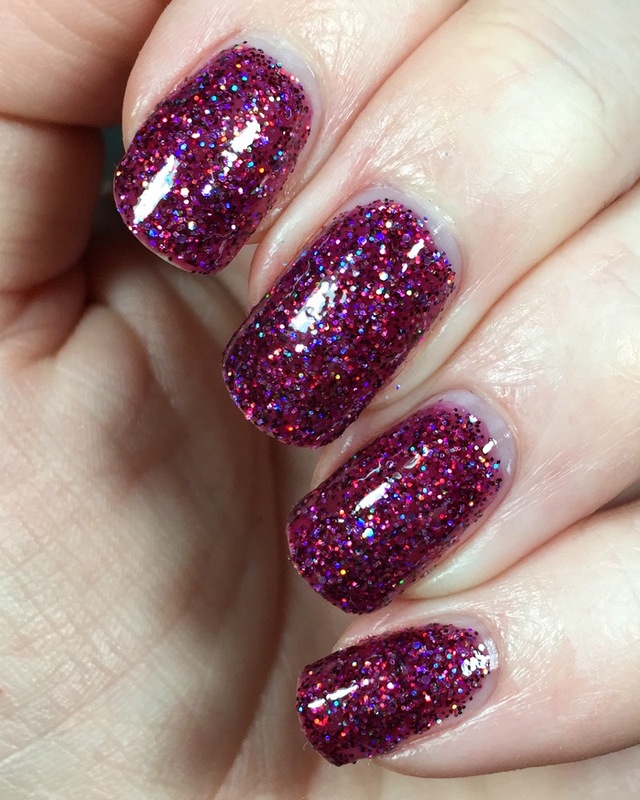 This is Plum Delight, a plum (obviously!) 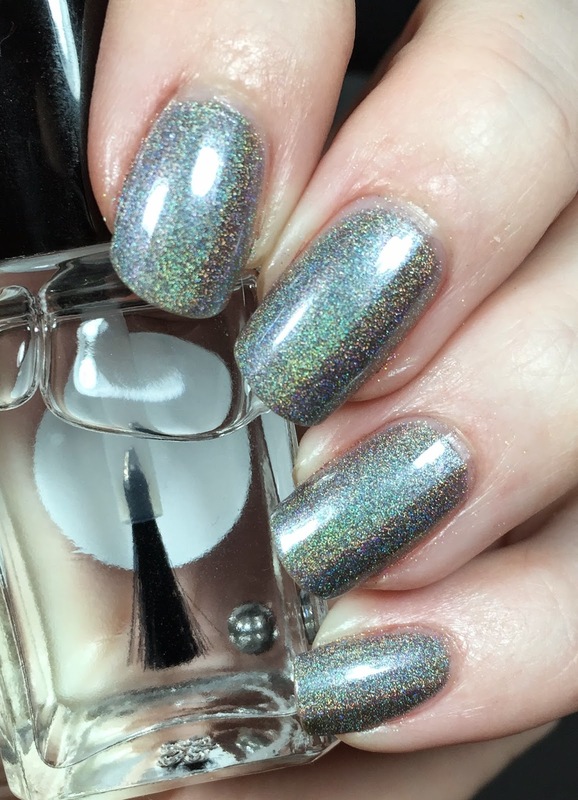 holographic polish. 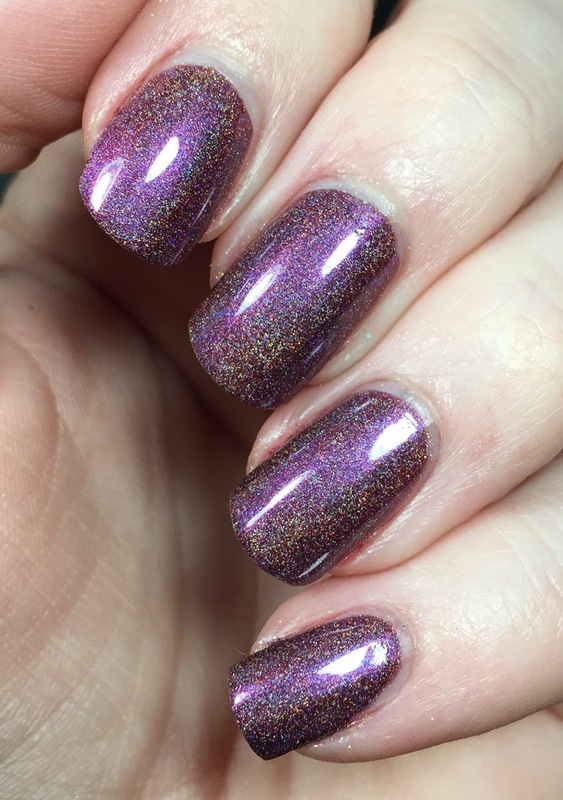 I only needed two coats here and I topped it with Glossy Glam. 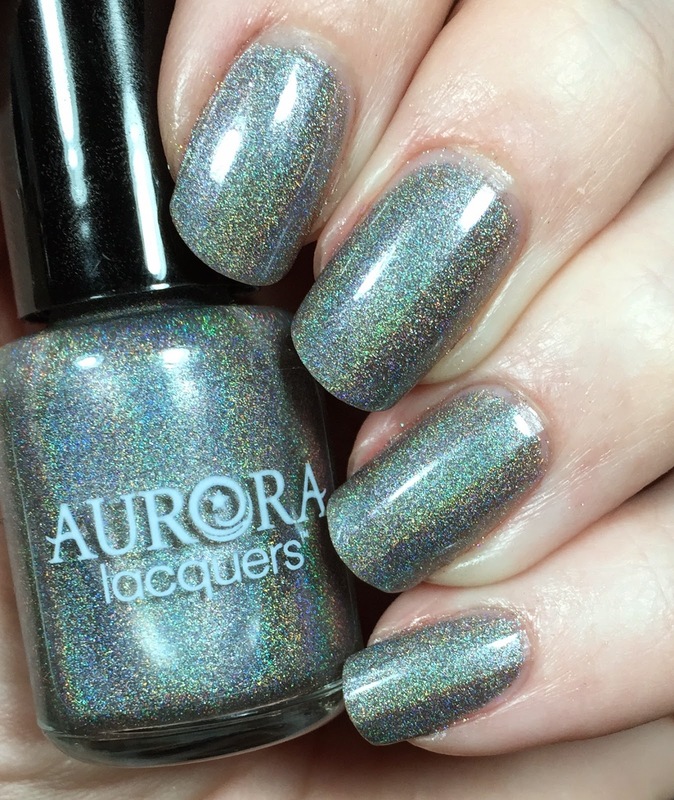 There is one more holographic polish in this collection, Silver Soldiers. 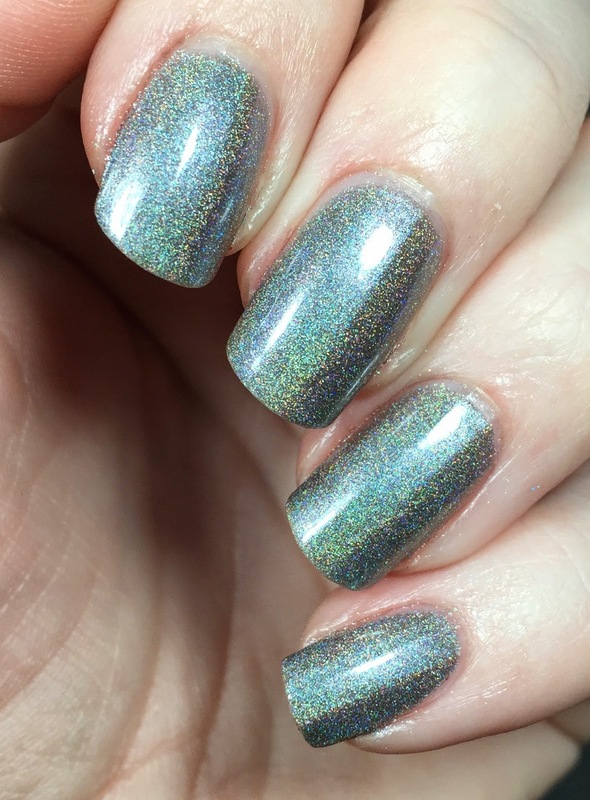 This is a silver holographic polish and again I only needed two coats for this look. I did top it with Glossy Glam. 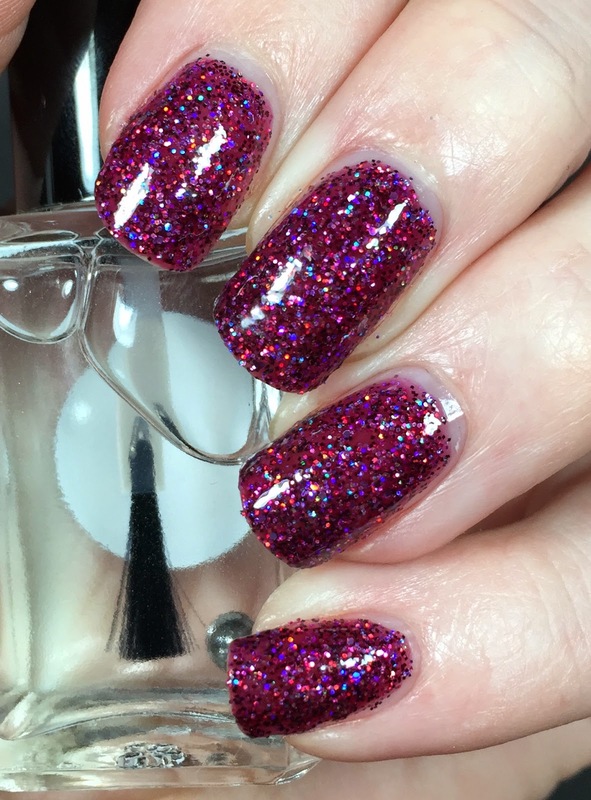 This is Sugar Plum Dreams, a dark plum jelly base that is packed full of holographic glitter. 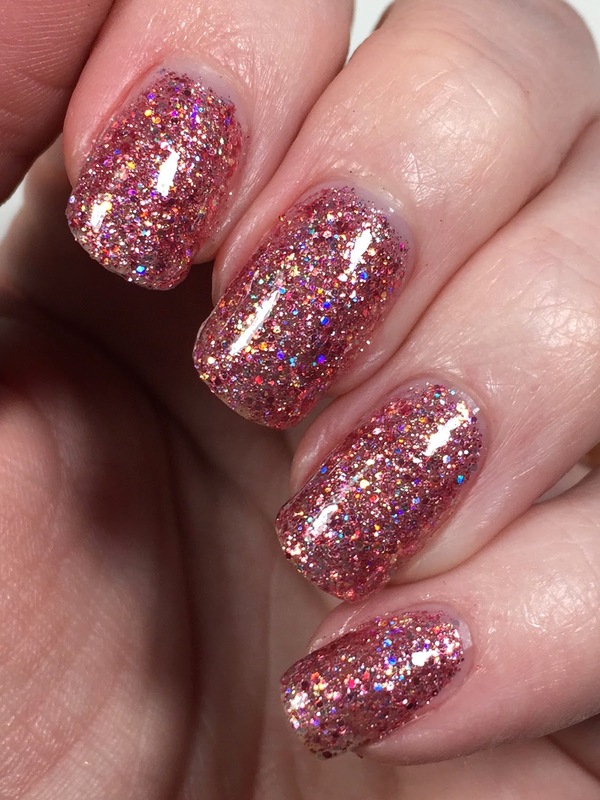 Because this was a jelly polish and it was packed with glitter I only needed two coats and I topped it with Glossy Glam. 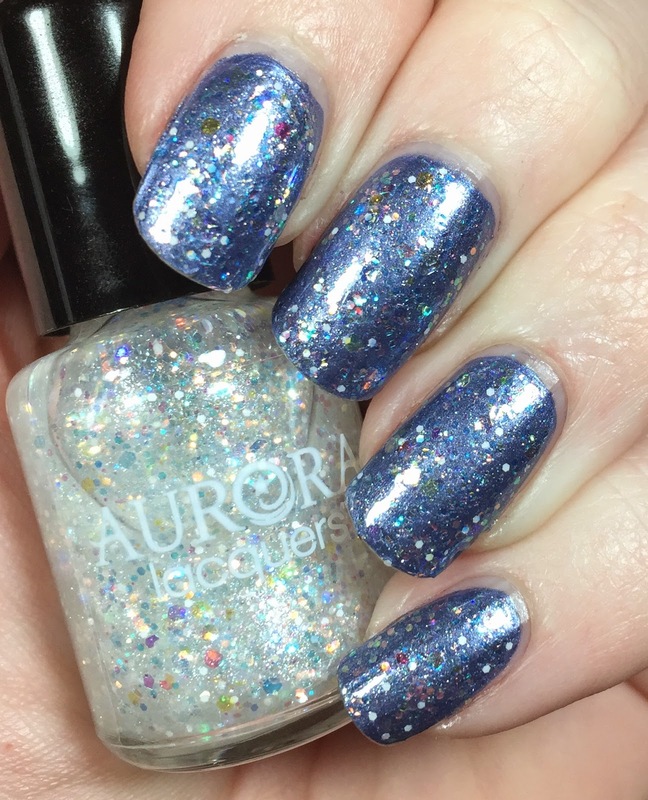 We are moving into the pure glitter section now! 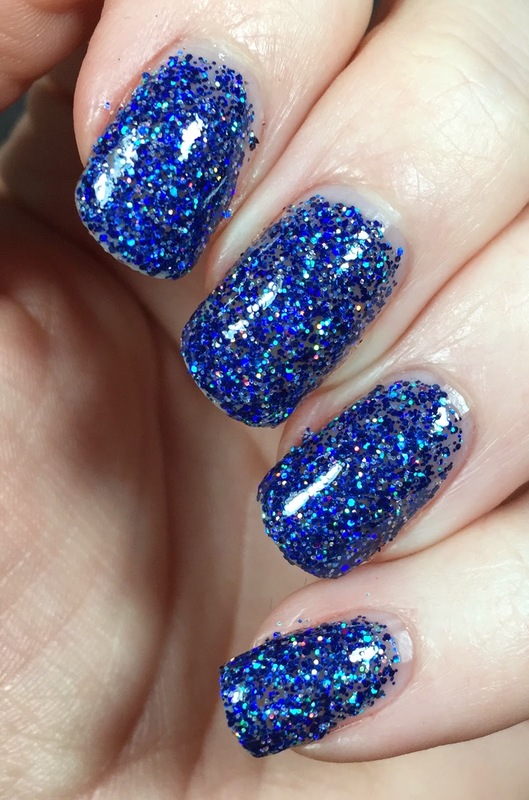 This is Midnight Serenade, a navy blue holographic glitter polish. Because I wanted to obtain full coverage with this (and the others) I used three coats and topped it with Glossy Glam. I loved this one so much! 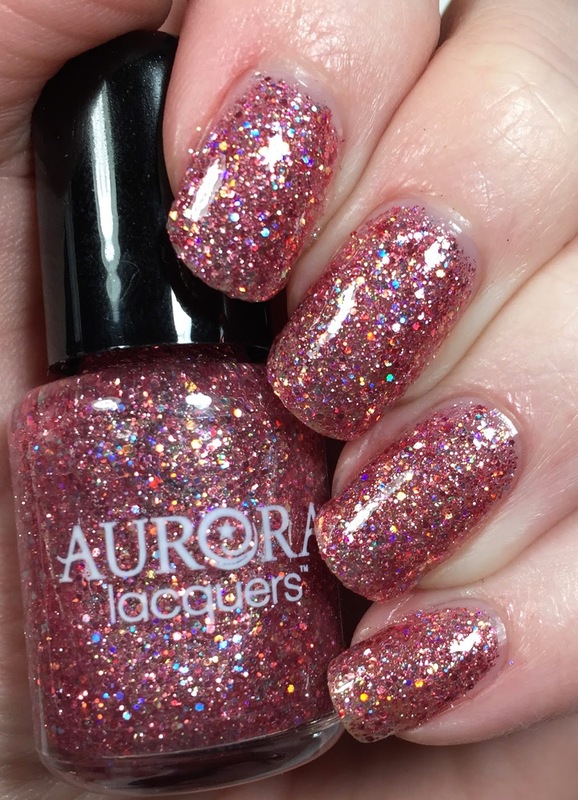 This is Royal ballet, rose gold, or as they are calling it golden pink ballet inspired polish. 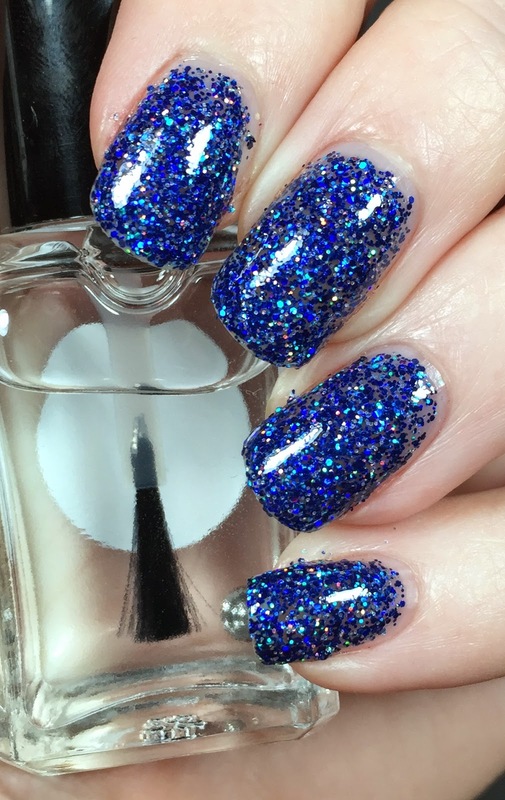 It is so sparkly! I used three coats and topped it with Glossy Glam. 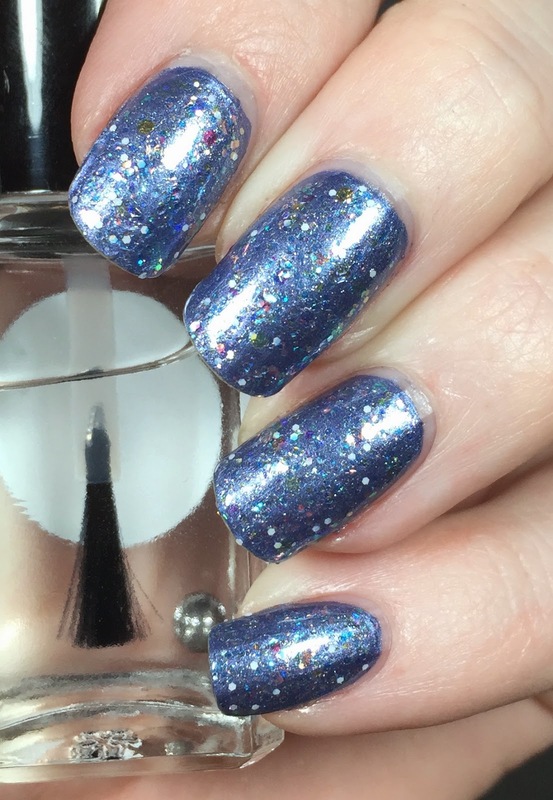 This is the perfect iridescent glitter topper. 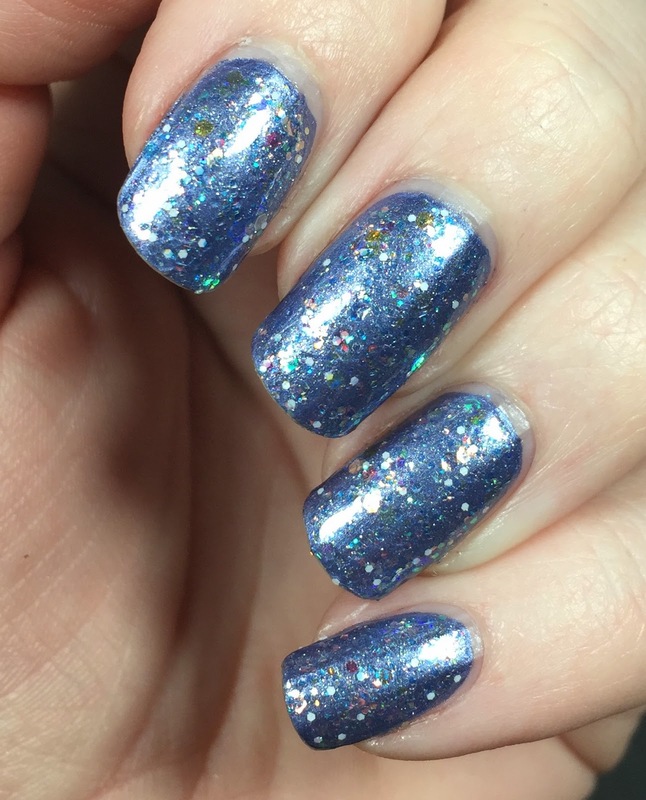 This is The Snow Fairy and it is amazing. 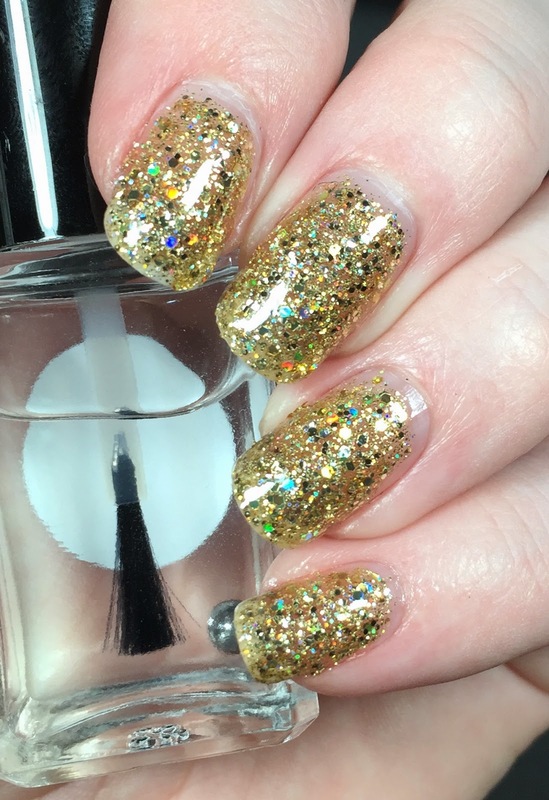 I used two easy coats over Zoya Prim and topped it with Glossy Glam. 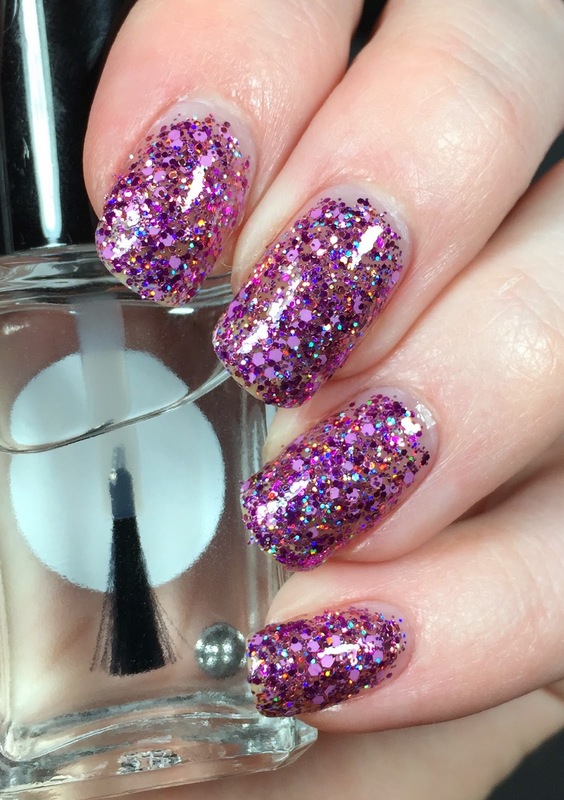 Fairy Princess is a pink and purple glitter topper in a clear base. 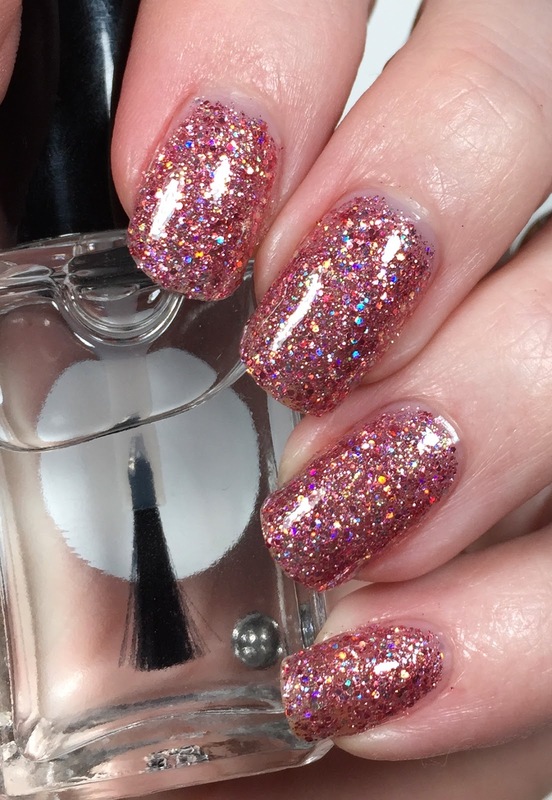 I used three coats here and topped it with Glossy Glam. This is the last one....This is Golden Tiara. 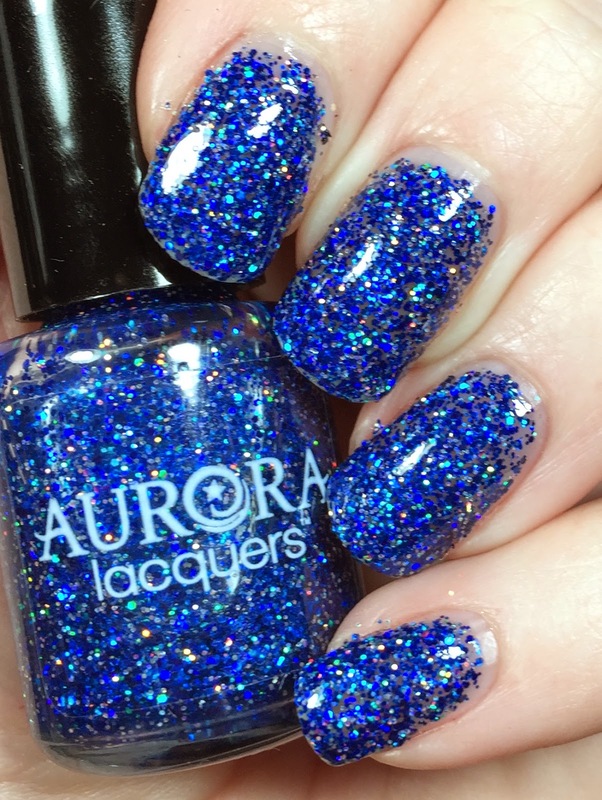 It is a beautiful polish even though it clashes with my skin tone. 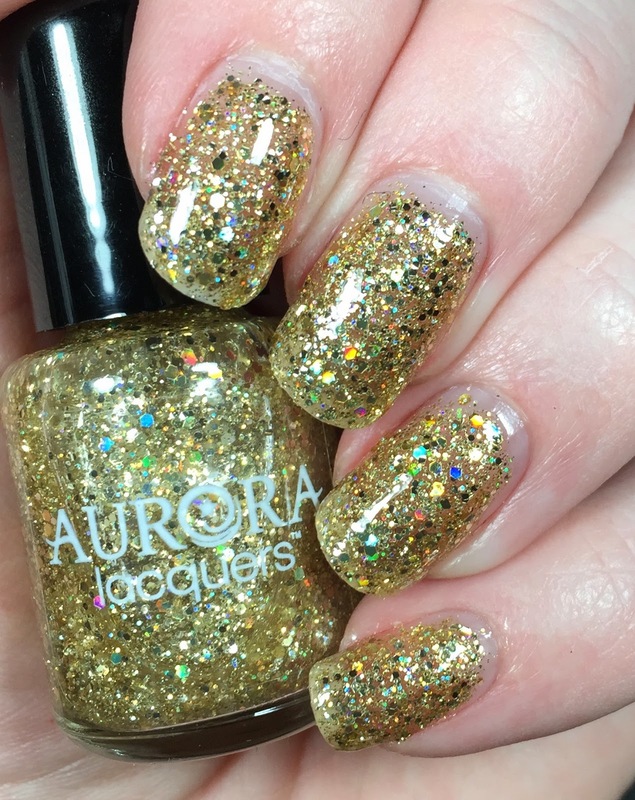 It's a multitude of gold glitters in a clear base. 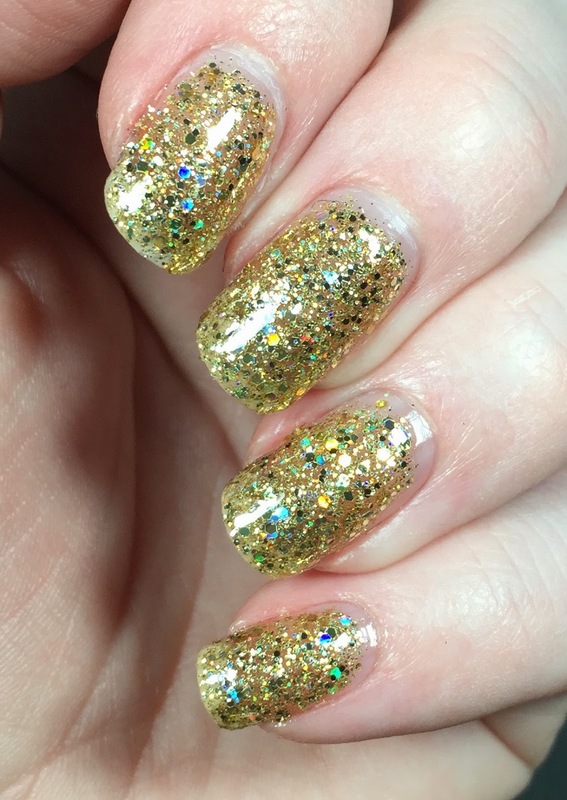 I used three thin coats and topped it with Glossy Glam. 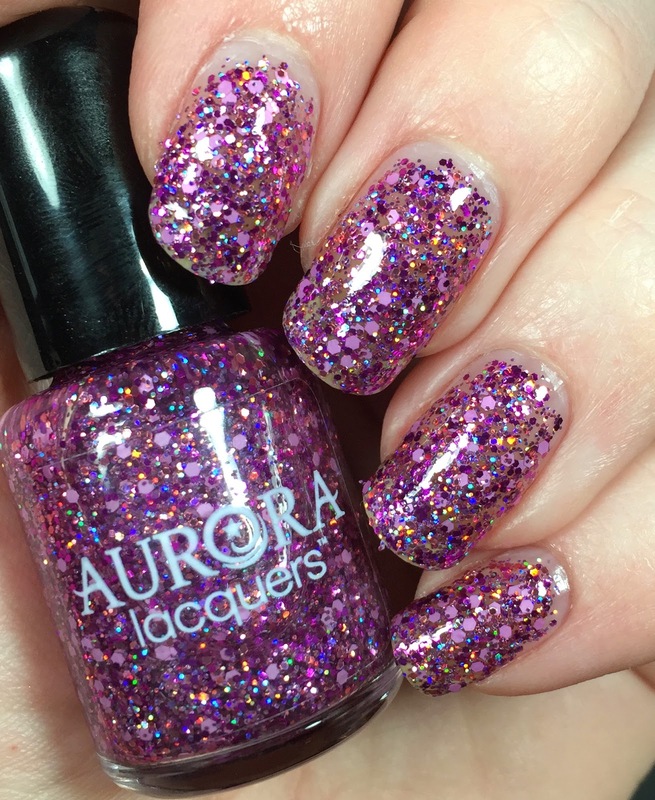 That is the Sugar Plum Fantasy collection and I hope you enjoyed it. 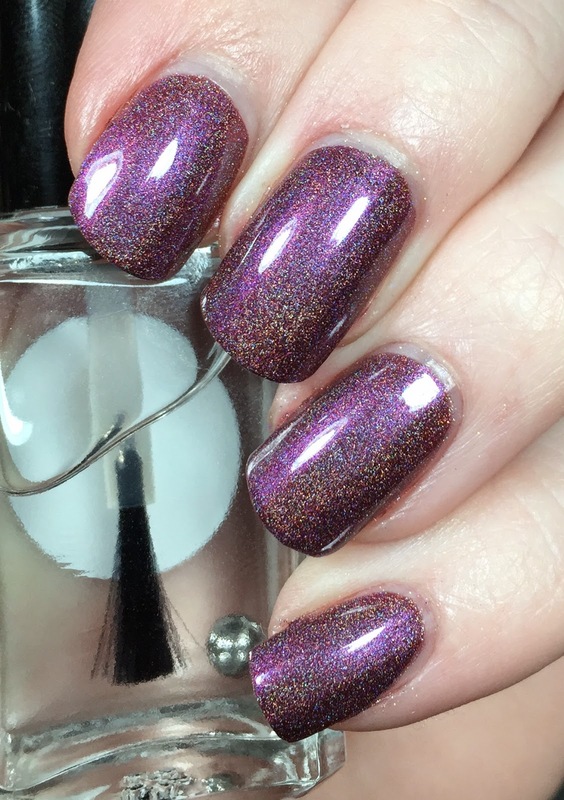 I can't get enough of Plum Delight. I think every person who like purple needs to own it. It is just so amazing. 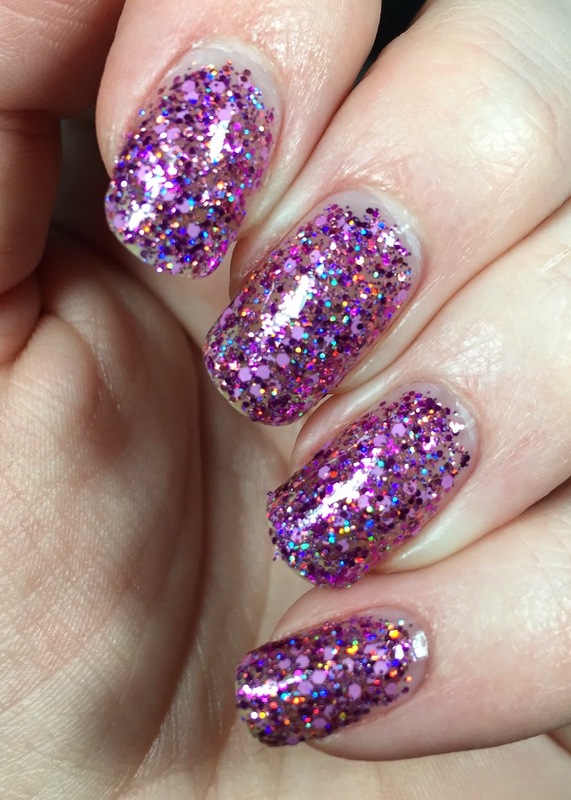 The formula was nice on all of these polishes and I didn't have to fight for any glitter. 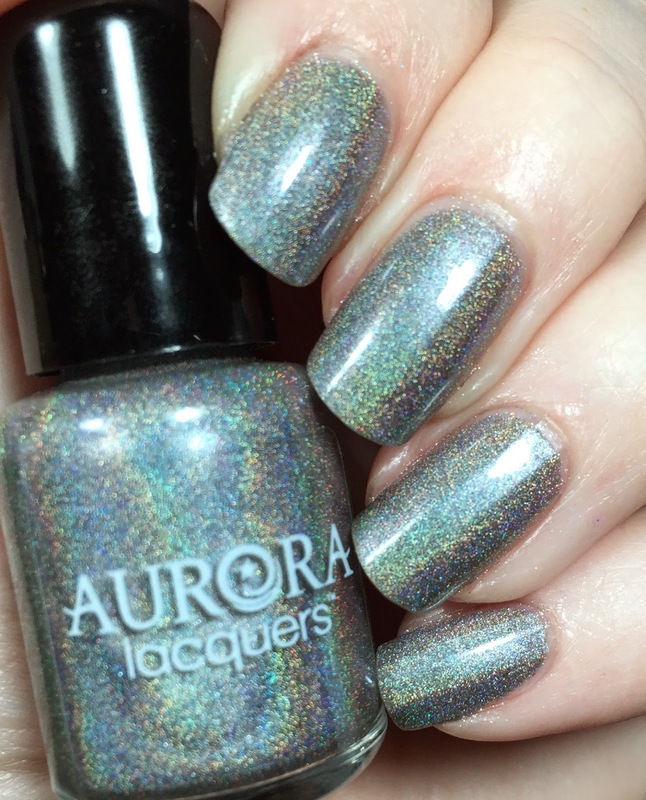 Loving the first two holos. There gorgeous. 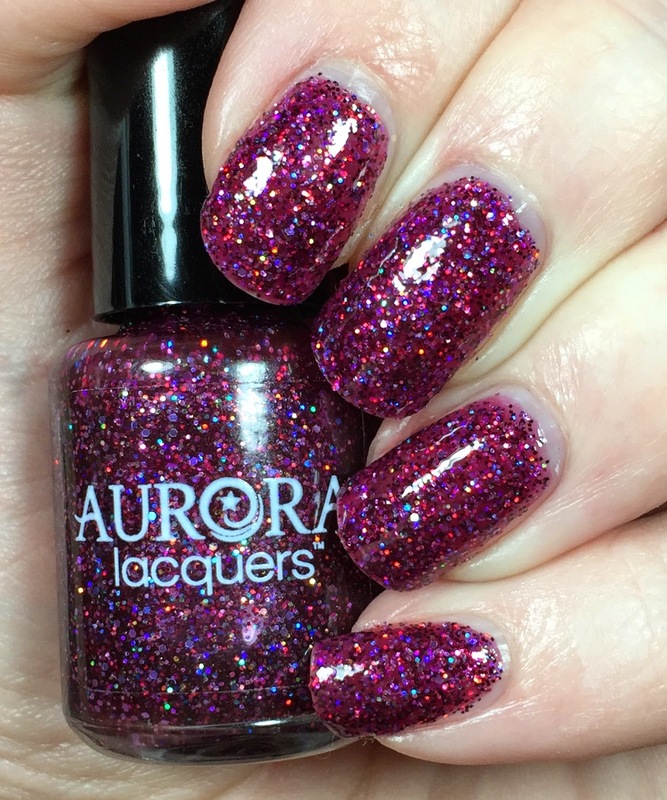 Plum Delight is my favorite, how gorgeous is that! !